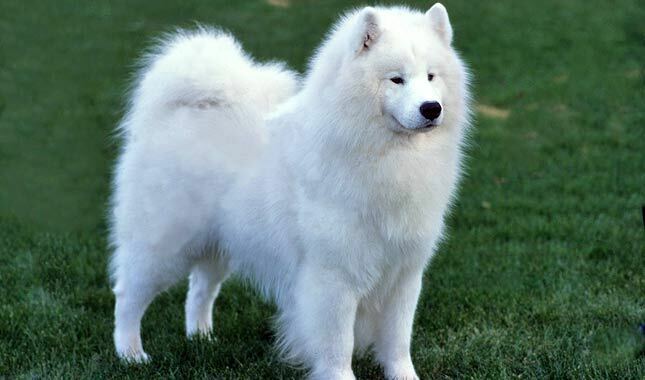 It takes its name from Samoyedic peoples of Siberia. You need to pay $8,000 for a Samoyed. 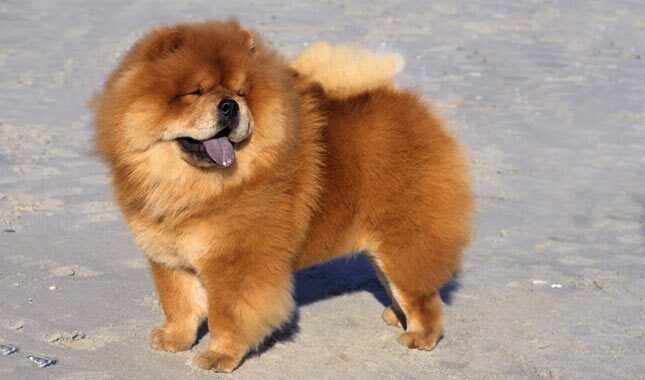 Having this dog as a pet you would have to pay around $3,000 to $8,500.